Sgt. Leonard J. Hamm, son of Mrs. John Hamm, graduated from Davidson High School. 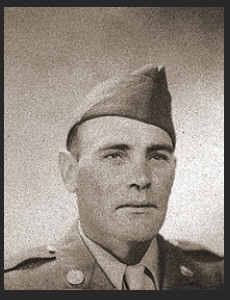 Entered Army in 1943, trained in Ft. Sill, Okla. and Ft. Knox, Ky. Awarded Good Conduct Medal.